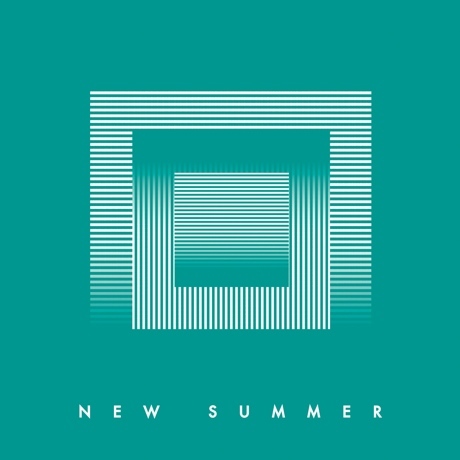 Young Galaxy have already premiered a string of new songs from their upcoming album, Ultramarine, and now the dramatic pop band have shared a Doldrums remix of the recently unveiled "New Summer" in advance of the LP's April 23 release through Paper Bag Records. This version begins with atmospheric ambience before a squelchy glitch beat takes over just before the one-minute mark. Catherine McCandless' reverb-soaked vocals preserve some of the wistful nostalgia of the original, but this remix is emphasizes freaky rhythms over lyrical melancholy. This remix appears on the digital single version of "New Summer," which is available starting today (April 2) from iTunes. Young Galaxy have also lined up a few Canadian gigs and will play Toronto on May 31 at Lee's Palace and Montreal on June 8 at Société Des Arts Technologiques.